Hello and welcome. I am a full time photographer and videographer based in Hillcrest, Durban, South Africa. I have a long history of shooting weddings, having begun doing photography in 2006 and have shot everything from intimate elopements through to sprawling affairs with over a thousand people. Kwazulu-Natal offers a variety of venues and I'm proud to say I've worked at most of them. I shoot many weddings in the Ballito area at venues such as Zimbali and Collisheen, as well as in the KZN midlands at venues such as Brahman Hills and Providence. I have also occasionally shot weddings in Johannesburg and Cape Town and am happy to travel to destination weddings. I offer both photography and video packages. 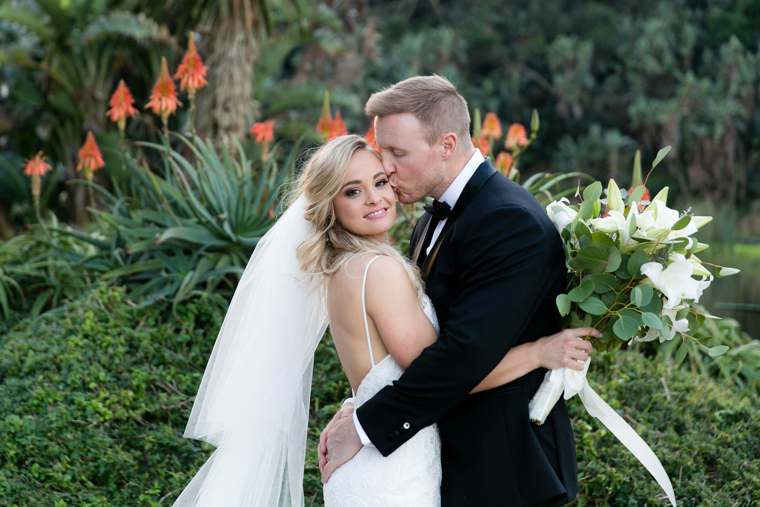 Contemporary natural wedding photography and video, from the KZN Midlands to Ballito and beyond. I've photographed hundreds of families on location at the beach, in the countryside and in studio. I've been the official photographer at corporate events ranging from thousands of people at the Durban ICC to small boardroom meetings. When I started doing wedding photography I never could have imagined that it was going to take off as much as it did. It's over a decade later and I'm still going strong. Weddings have taken me throughout South Africa, having shot at stunning venues like Babylonstoren in the Western Cape, Memoire in Gauteng as well as hundreds of venues throughout Kwazulu-Natal. I've been privileged to get a glimpse into so many peoples lives and see them at their happiest and most vulnerable. Witnessing and capturing priceless moments never gets old, and many years of experience has conditioned me to anticipate all those priceless moments in advance.